Please note that at checkout, postage costs are added, and these relate to UK only. If you are wanting goods sent out of the UK, or if you are buying multiple items, then telephone for a posting quotation. 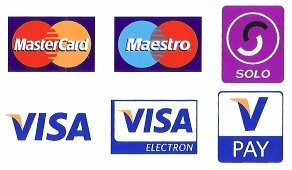 Call 01562 752437 or 07887 996497 and pay using your credit or debit card. 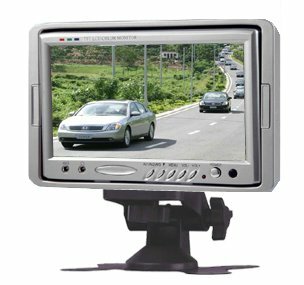 7" TFT-LCD Colour Monitor with 3 video inputs. Copyright © 2010 Dave Wood. All Rights Reserved.